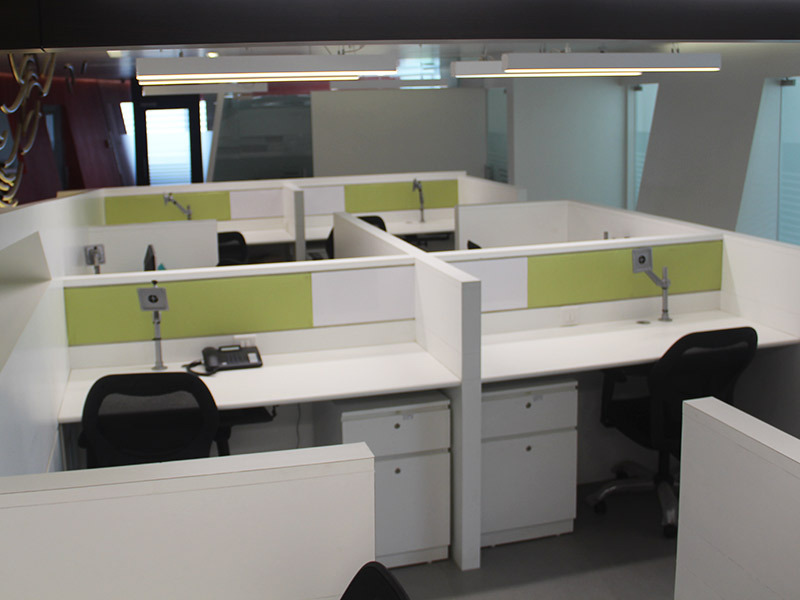 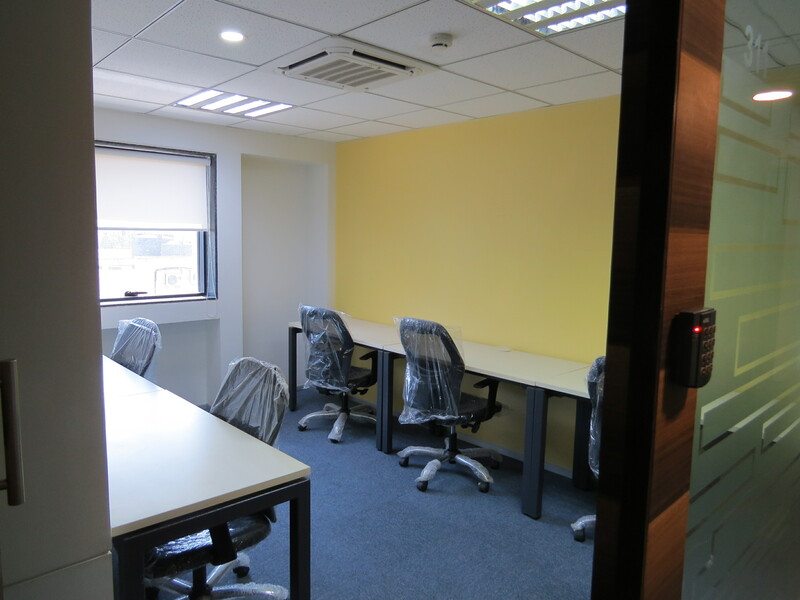 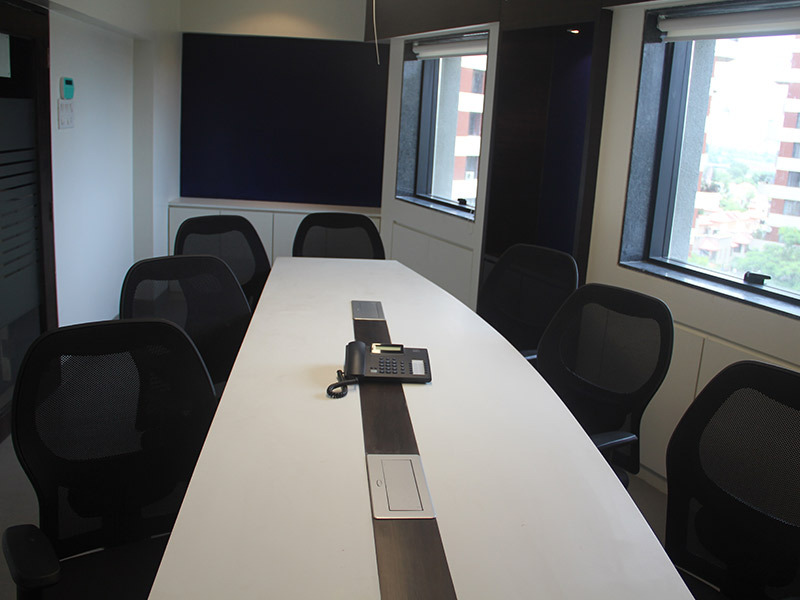 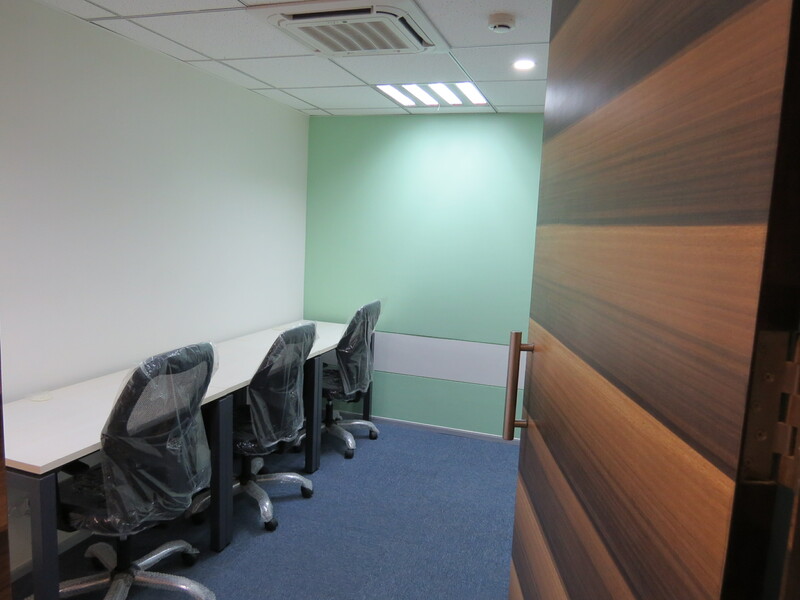 Fully Furnished and Serviced Offices in Baner. 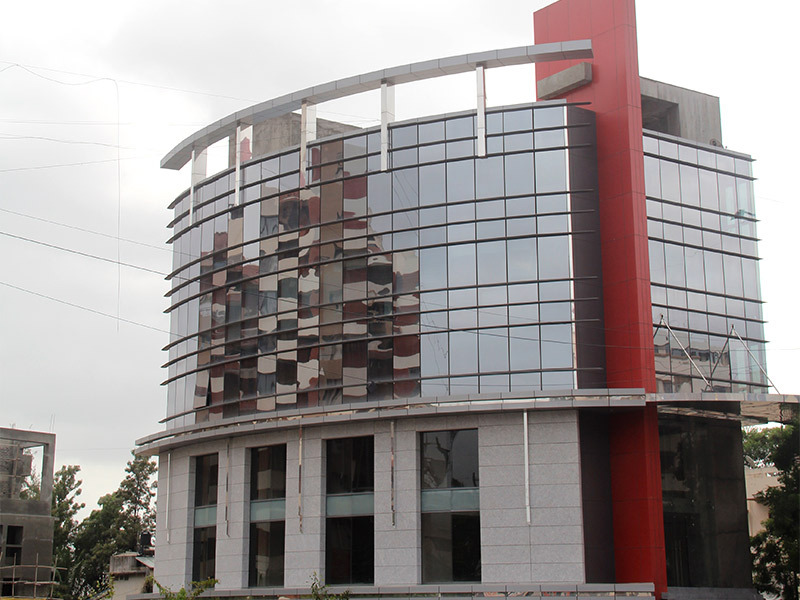 Pune is Maharashtra's second largest city after Mumbai, and the fastest growing industrial hub in the country. 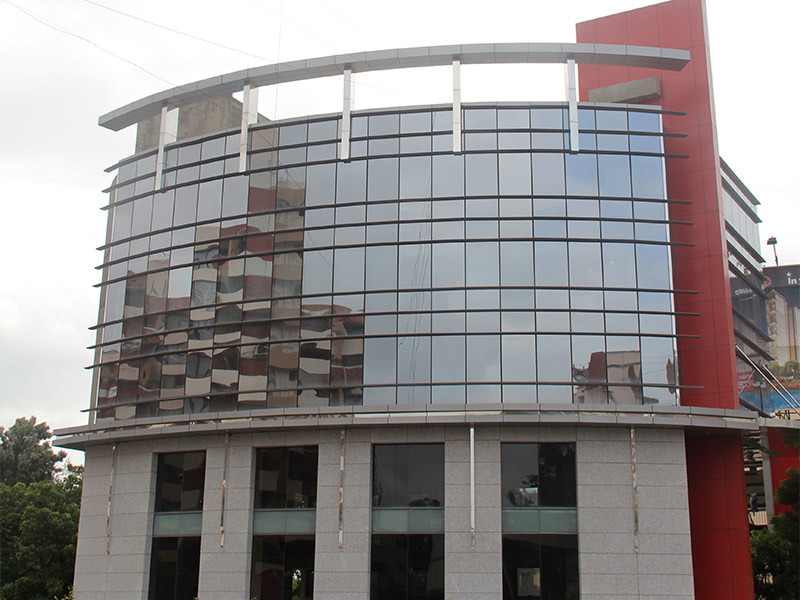 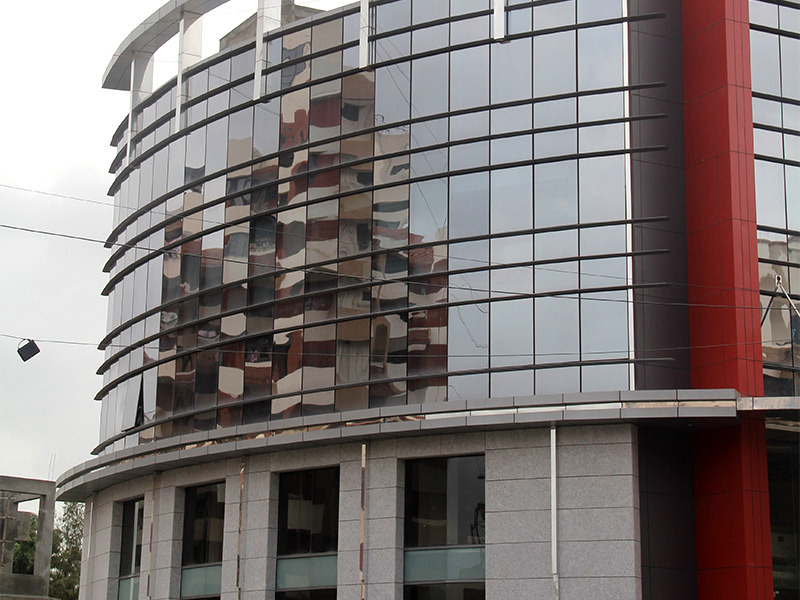 Access Pune is located in the upcoming and fast-growing suburb of Baner. 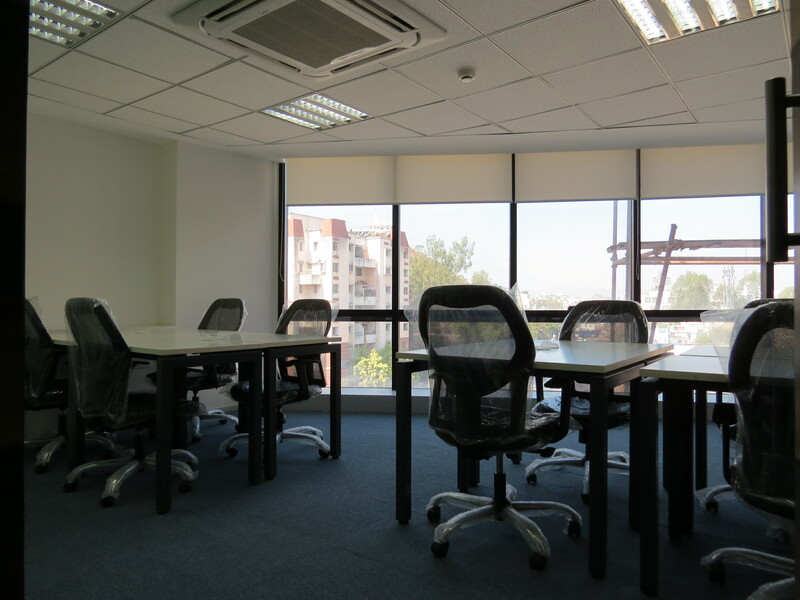 It is conveniently located just off the Mumbai-Pune Expressway on the main Baner-Aundh Road, providing ease in accessibility from both Mumbai and Pune city. 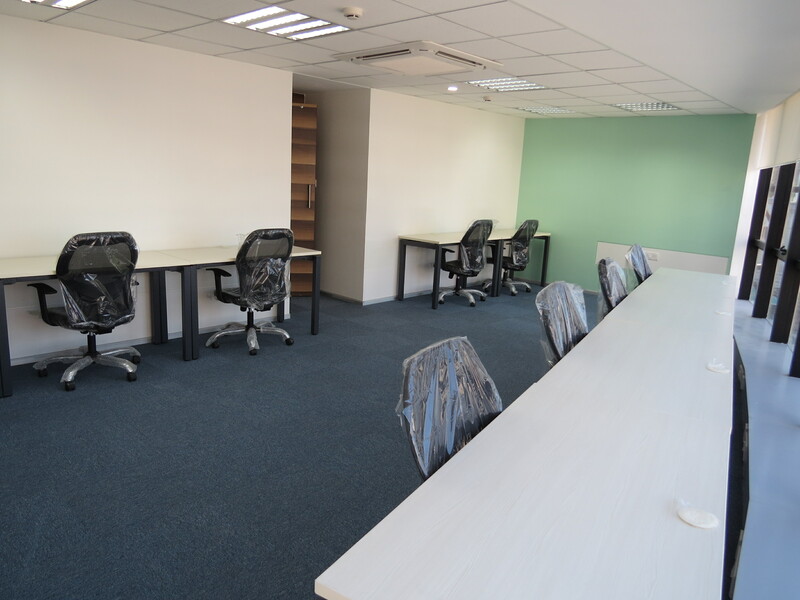 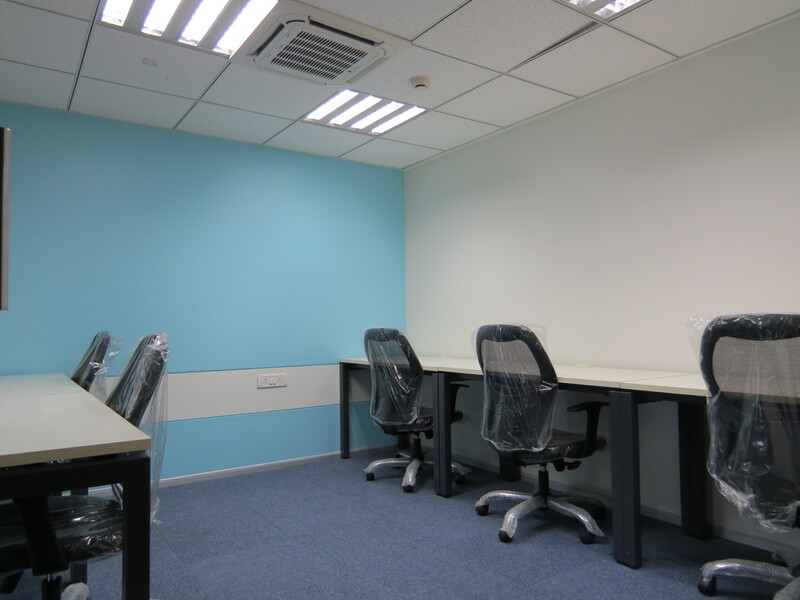 The centre offers furnished, functional and efficient offices suited to your requirements, presenting a great opportunity for all clients to operate their business effectively.